Showcasing unique places, artisans, writers, personalities, products, and what-nots from the Old North State. North Carolina is an amazing state and it is filled with facts. Some we knew, and others that we’re finding out daily. As much as we love North Carolina, we knew that if we were missing out on facts about the Old North State, we couldn’t be alone and created our A to Z guide about North Carolina. Some letters will have more facts than others and we will be constantly updating this list. Did we miss something ? Send us an email at handmadenorthcarolina at gmail dot com. A — Three hundred miles of the Appalachian Trail wind through the North Carolina mountains. A — Albemarle Sound is the largest freshwater sound in the world. B — The Biltmore Estate is America’s largest private home containing 250 rooms. B — Babe Ruth hit his first professional home run in Fayetteville on March 7, 1914. F — Fontana Dam is the tallest dam in the Eastern United States, at 480 feet high. G — The Great Smokey Mountains National Park straddles the border between North Carolina and Tennessee. World renowned for its diversity of plant and animal life, the beauty of its ancient mountains, and the quality of its remnants of Southern Appalachian mountain culture, this is America’s most visited national park. G — Cabarrus County, North Carolina, was the site of America’s first gold rush. I — Many people believe that North Carolina was the first state to declare independence from England with the Mecklenburg Declaration of 1775. It is celebrated every year with Meck Dec day. J — Jockey’s Ridge State Park in Nags Heads is the location of the naturally tallest sand dune in the world. 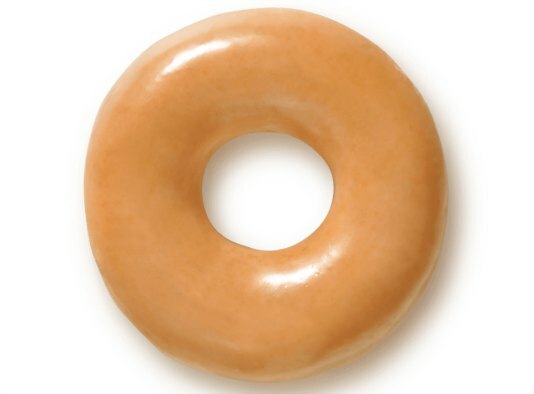 K — Krispy Kreme donuts were created in Winston-Salem. M — Mount Mitchell is the tallest mountain in the eastern United States. N — New Bern is the home of Pepsi. It was created there in 1898. O — North Carolina’s state song is the “Old North State”, written in 1927. 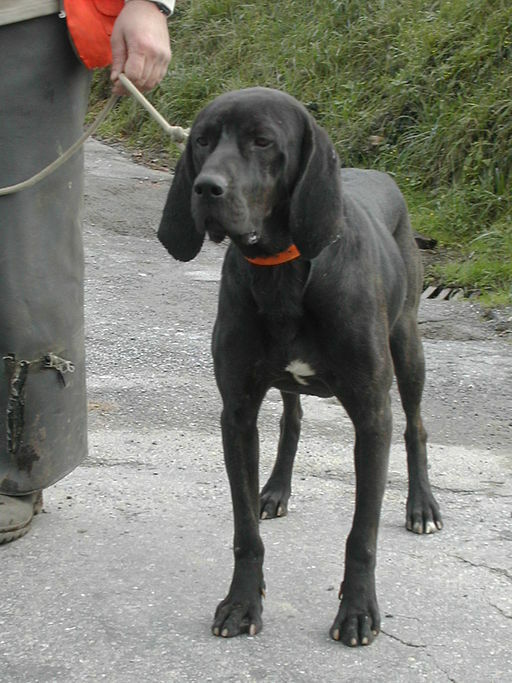 P — We’re proud to call the Plott Hound our state dog. P — Pirates? Arr Matey! Blackbeard is one of history’s most legendary pirates of all time, and the coast of North Carolina, from Ocracoke Island to the small inland town of Bath, has the rare distinction of being his favorite plundering grounds, hideout, and home. R — Raleigh is our state capitol. S — Seagrove was designated the state birthplace of traditional pottery by the North Carolina General Assembly in 2005. S — North Carolina’s state fruit is the Scuppernong. T — Did you know North Carolina has an official Tartan? Called the Carolina Tartan, it was designed in 1981 by Peter MacDonald of Crieff, Scotlan and registered with the Scottish Tartan Society in 1995. V — The first English child born in America, Virginia Dare, was born in Roanoke, North Carolina, in 1587. 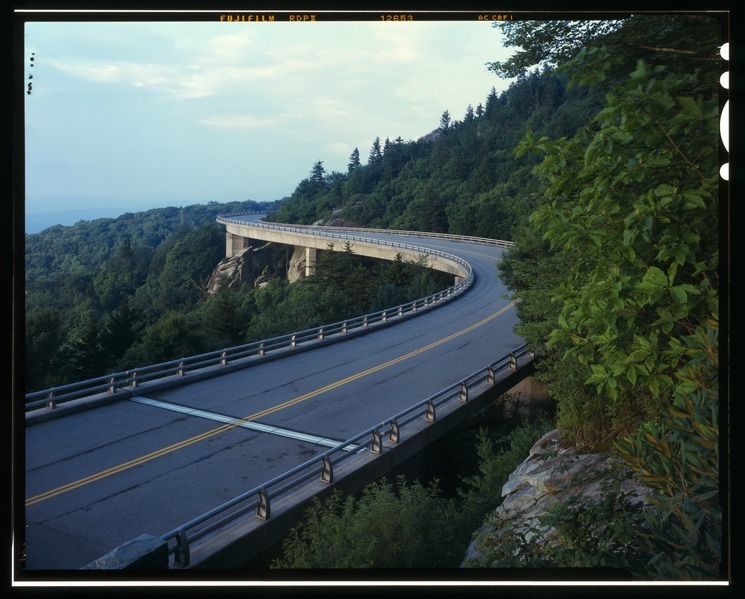 V — The Linn Cove Viaduct located on the Blue Ridge Parkway is an international engineering marvel. The Viaduct was completed in 1987 at a cost of $10 million and was the last section of the Blue Ridge Parkway to be finished. 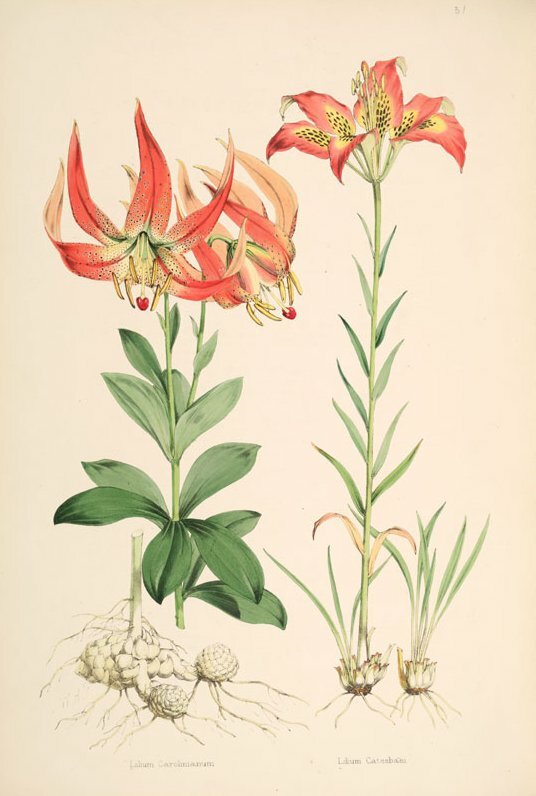 W — North Carolina’s state wildflower is the “Carolina Lily”. W — Vollis Simpson created Whirligig’s at his home in North Carolina. W — Whitewater Falls in Transylvania County, one of over 200 waterfalls in North Carolina, is the highest waterfall on the East Coast. Y — Yonahlossee is the Cherokee word for “trail of the black bear.” In 1889 the Yonahlossee Trail was built by Hugh MacRae. This trail served as a toll road between Linville and Blowing Rock until the 1920s when it became part of the national highway system as US 221. Z — The North Carolina Zoo is located in Asheboro, seated on a 2,200-acre tract of land in the Uwharrie Mountains. Approximately 500 acres of this property have been developed into one of the largest “natural habitat” zoos in the United States. The writing’s all ours, but you can link to it any time! Handmade North Carolina by Ilina Ewen and Lisa Frame is licensed under a Creative Commons Attribution-NonCommercial-NoDerivatives 4.0 International License. Based on a work at https://www.handmadenc.com.